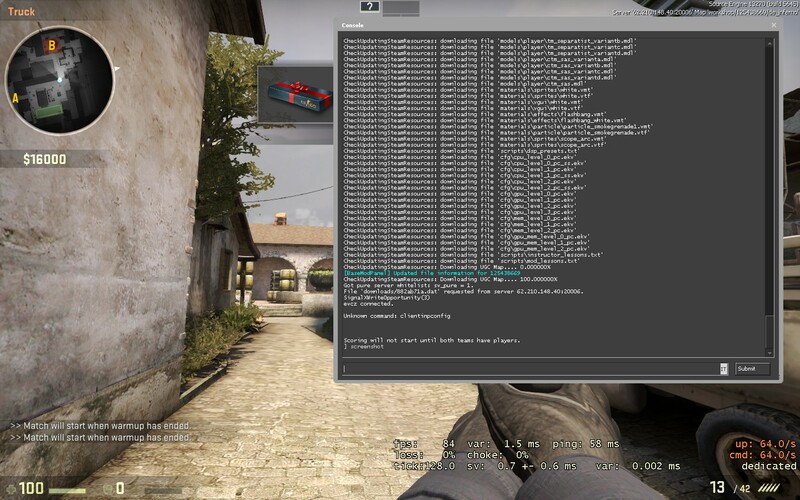 Performance kit is an options that will enable 128 tick on csgo will bring many different improvements to your gameserver. This option trigger many special exclusive funtions built into our infrastructure. 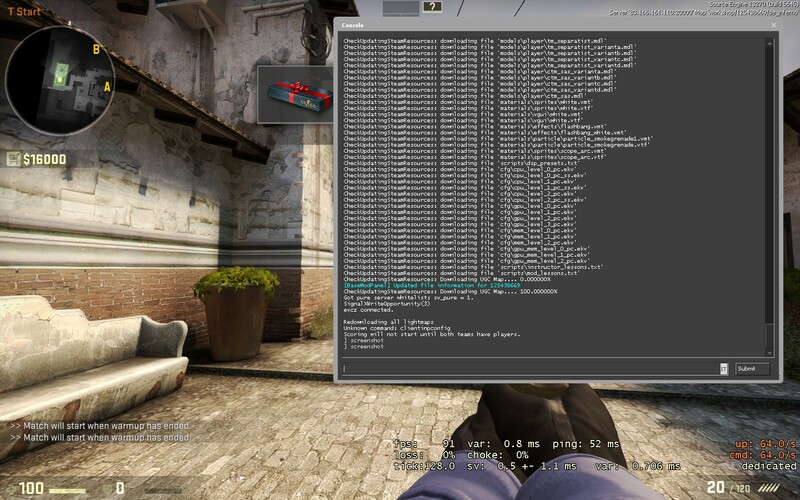 This options gives you the best boost and allows you to have a smooth, top performance gameserver. Basically your servers is run in realtime on our custom -rt patched + preemt kernel. Compare the server VAR and spot the difference.